3:40 PM PT — Law enforcement sources tell us Ruiz was arrested for a felony — supplying narcotics to someone who dies. 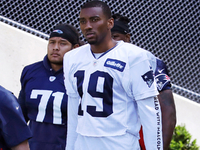 3:15 PM PT — Law enforcement sources tell us the person arrested 23-year-old Donovan Ruiz. Our sources say Ruiz was taken into custody in connection with the overdose ***** of a Ventura County resident in mid-September. 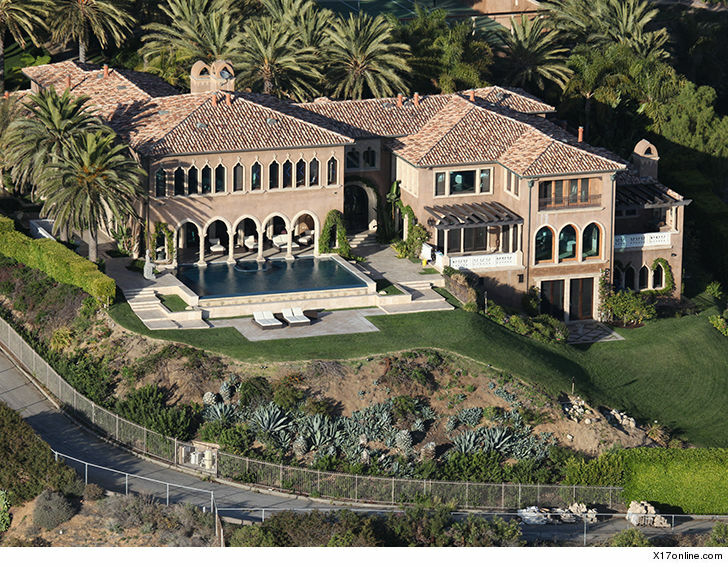 Ruiz lives at Cher’s home. 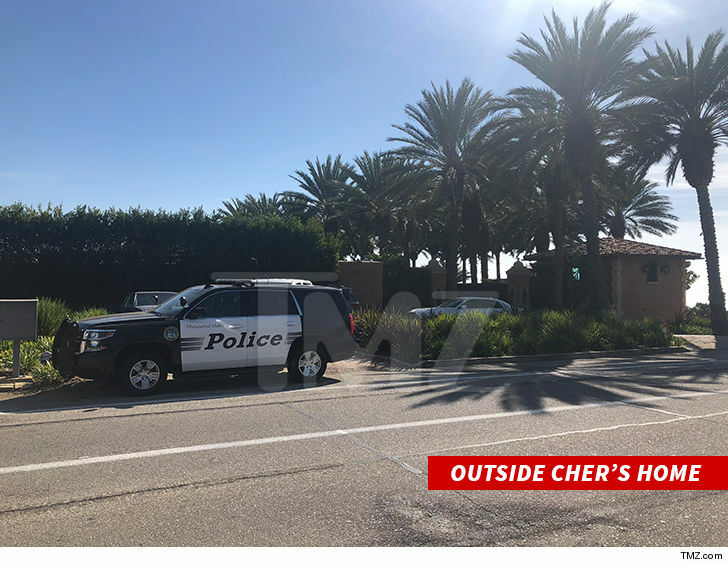 Cher‘s mansion is the scene of what looks like an emergency — there’s been a massive response from cops, firefighters and paramedics — but it’s not a life or ***** situation … TMZ has learned. 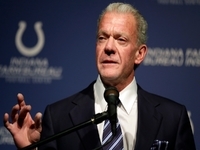 According to law enforcement sources … the Ventura County Sheriff’s Dept. executed a search warrant Wednesday at the Malibu home, and arrested someone for a drug-related offense. 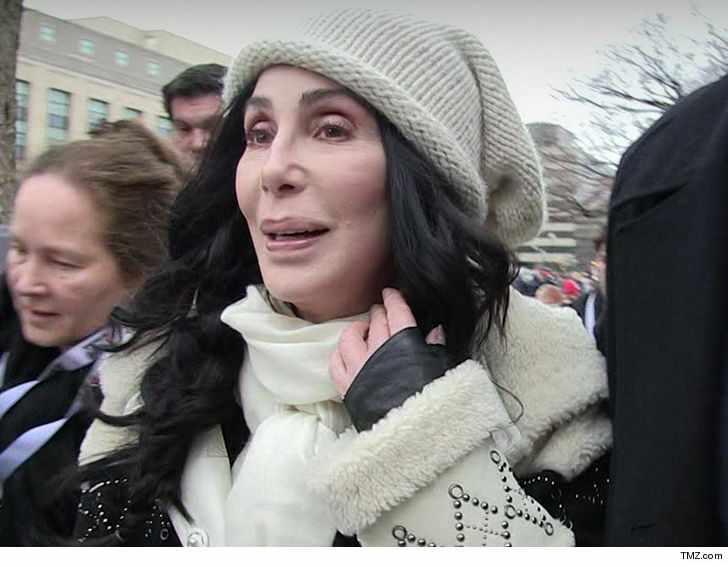 We’re told the suspect is the son of one of Cher’s assistants. Witnesses tell us several patrol cars are on the scene, along with a fire truck and an ambulance. We’re told the paramedics were there because cops were concerned violence might erupt during the arrest. We know Cher is NOT at home … she’s on tour and has a show scheduled in Australia.